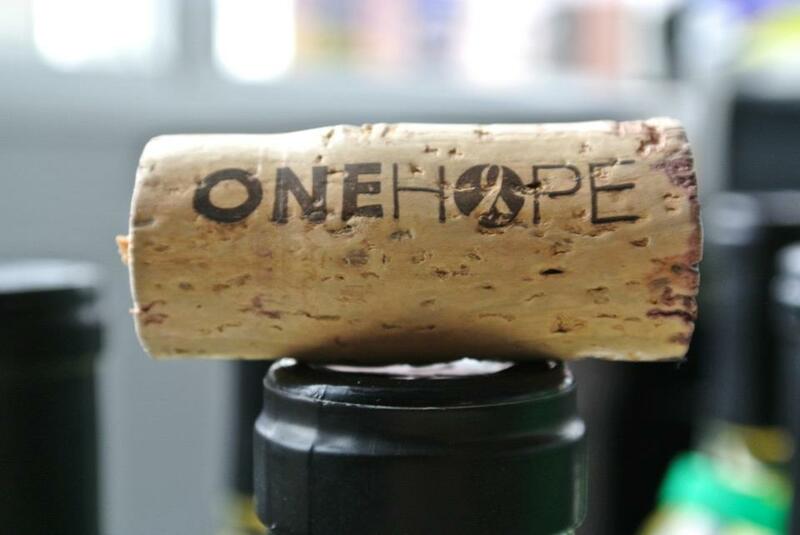 ONEHOPE Wine Rock Springs Event – Help Rock Springs & Green River Food Banks! Mix, Mingle & Make An Impact! This event is for ages 21 & over. Proceeds from this event will go to help the Rock Springs & Green River Food Banks. Seating is limited so please RSVP by Monday, February 29, 2016 at onehopesimplebliss@gmail.com or call 202.805.3611. ON THE CALENDAR: Elevation 8076′ Celebration & Rock Springs Kicks Off Farmers Markets in July! 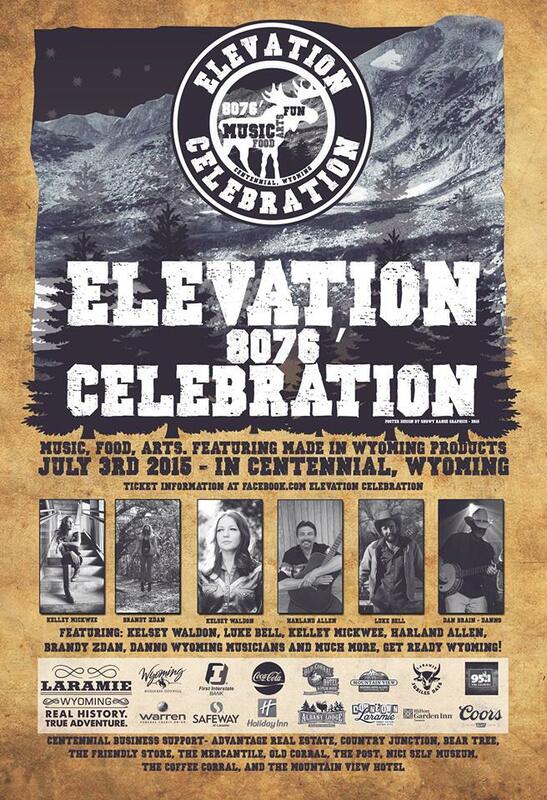 The Elevation 8076′ Celebration is a music, food, and arts fair inCentennial, Wyoming on July 3rd! All profits benefit the Albany County Search & Rescue and the Centennial Valley Volunteer Fire Department. Festival Seating Only BRING A CHAIR!!!!! The arts part of the celebration starts at 11. Music starts at 1. Tickets are $20 at the gate, but we will be announcing on this page where you can get your tickets for FREE so stay tuned! 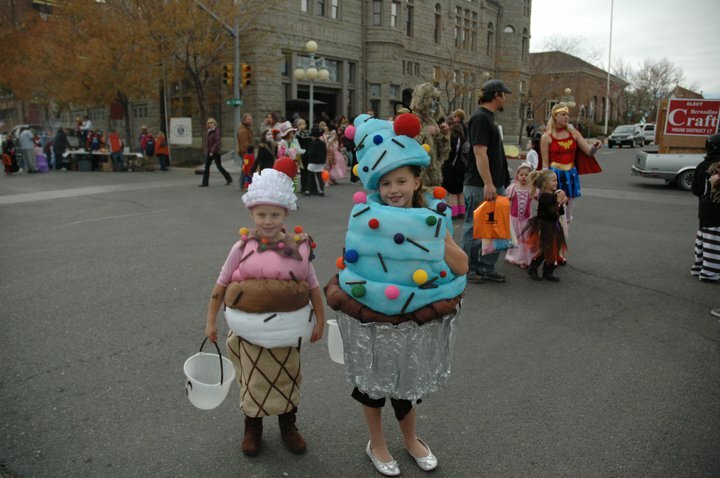 The Rock Springs Main Street Halloween Stroll will be held OCTOBER 27, from 11 A – 2 P, beginning at the Rock Springs Historical Museum downtown. There are even more merchants particpating this year, and RS Main Street is looking forward to a bigger and better stroll!! A great event for the family — click here for more info! 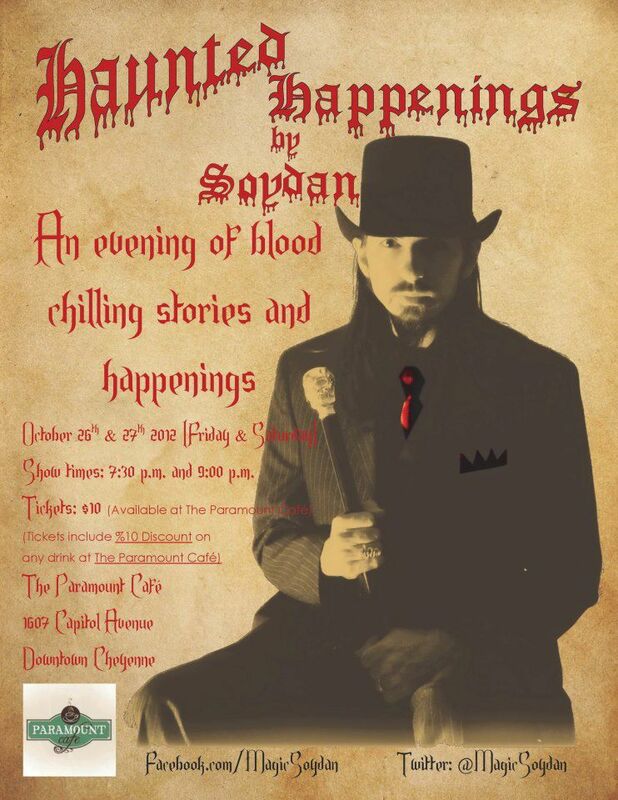 Ghost Tours of Laramie City, “Terror Behind Stone Walls” runs October 26, 27 and 31. This tour is a two-part tour, and will last approximately an hour and a half. The tour starts off at the Territorial Prison, where thrill seekers will be led through a section of the park by a menacing character. After that, a hayride will wind though Downtown Laramie. Guests will hear the ghostly stories of the Gem City and see local historical haunts. After that, guests will return to the prison via hayride and finish up the tour in the penitentiary. Tickets are $13 for adults, $10 for children ages 7-12 (not recommended for children under 7). There are six tours a night starting at 7:00, 7:30, 8:00, 8:30, 9:00, 9:30. Payment in full is required in making your reservations. Time slots fill up fast so please call or come down to the Territorial Prison to reserve tickets ahead of time. Click here for more information. 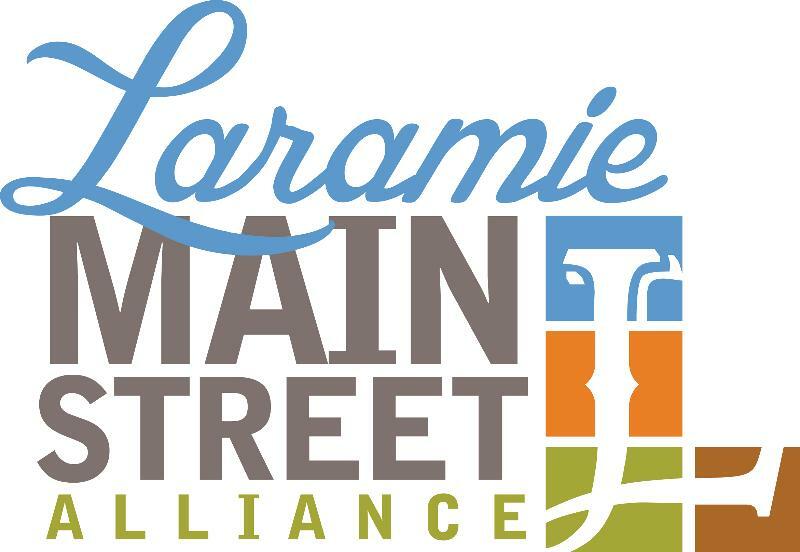 The Laramie Main Street Alliance presents the annual Scaramie event — a fun time for families in Downtown Laramie! Lots & LOTS of candy, a city fire truck parked in front of the Laramie Main Street office at 207 Grand Ave. for kids to explore, as well as carnival style games in the First Street Plaza at First & Grand Ave. coordinated by the LHS Choice Kids program. The Gem City Grand (Albany County Transportation Authority) will also be parked downtown at the First Street Plaza and will be handing out candy from their decorated bus. 10 A – 12 P on October 27! Click here for more! From October 26-28 (6 and 7:30 PM), the Cheyenne Street Railway has partnered with the Paranormal Hunting Observation Group to investigate local hauntings. They’re presenting their observations on this year’s Ghost Tours! “These 90-min tours illuminate the spirits of who once inhabited the vasst prairie and our wild west town,” the Visit Cheyenne website says. Tickets are $10 for adults, $5 for children — reservations are REQUIRED. Tickets are on sale at the Depot, W. 15th St. and Capitol Ave., or by calling 307-778-3133 with a credit/debit card. Participants are encouraged to wear Halloween costumes. Click here for more information. On October 26 (2 P – 4 P), children ages 2-8 years old are invited to the Bear River State Park Visitor Center for fun-filled Halloween activities! There will be games, activities, pumpkin picking decorating for all. PRE-REGISTRATION IS REQUIRED — register at the rec center. Parent supervision is required. Pumpkins are donated by Wal-Mart. On October 26 & 27 on campus in Riverton, the CWC Theater Department & Student Activities hosts the Halloween Trail of Terror, guided tours of outdoor campus haunts. 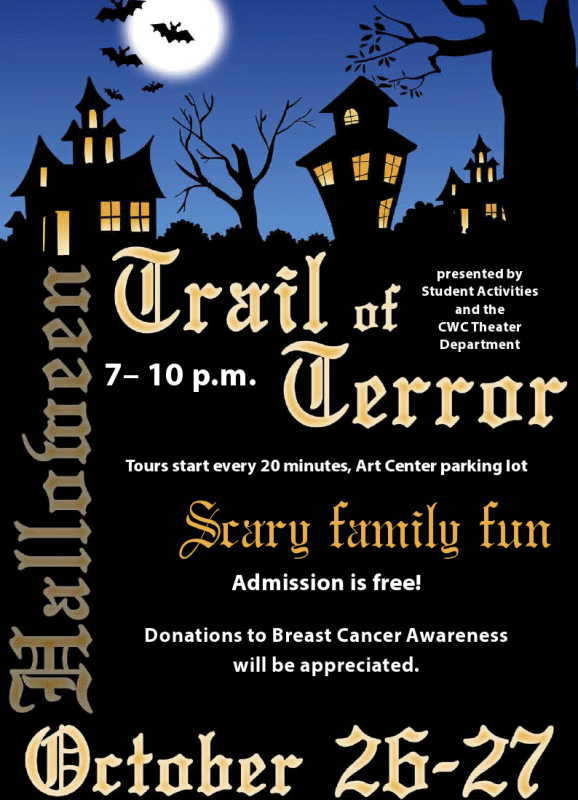 From 7-10 PM, this scary, family-friendly event is free, but donations to breast cancer awareness will be appreciated. Sponsored by the CWC Theater Department and Student Activities, guided tours of outdoor campus haunts are provided by theater students Rustin Burr and Zedikiah Mills from 7-10 p.m. on both evenings. Click here for more info! 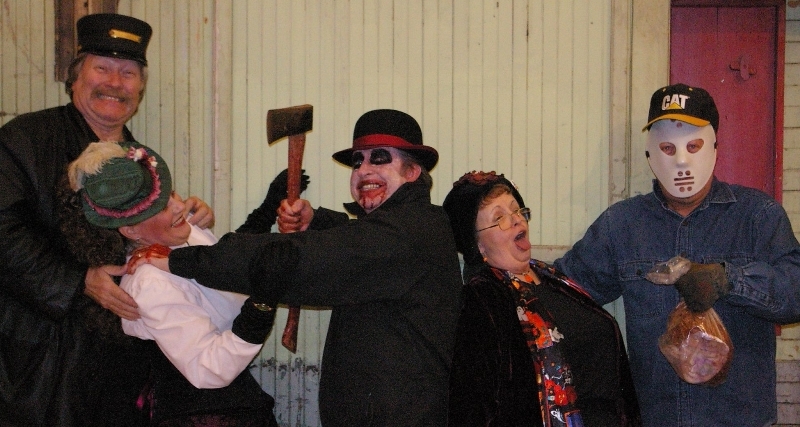 On October 31st, the popular Shoshoni Haunted House is held at the Shoshoni Senior Center basement from 7 – 9 PM. Cost if $3/person, $2/person wiht a canned food item donation. With three months’ worth of work going into the event by the Shoshoni Recreation Department staff, you won’t want to miss this popular event! 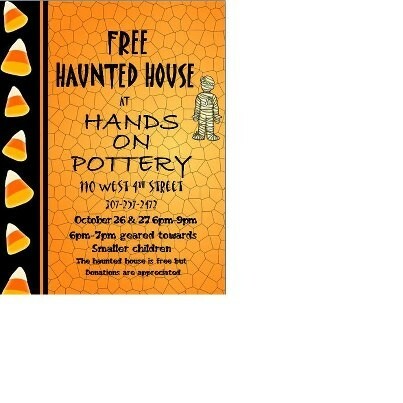 A free haunted house will be held at Hands On Pottery, 110 W. 4th St., on October 26 & 27 from 6-7 PM. The event, geared toward smaller children, will be free, with treat bags FOR ALL WHO SURVIVE!!!!! Muuuhahahaha!! (OK, that’s what they said.) 🙂 “We will be closing the store early each night for the haunted house. Please come by and enjoy in the fun!” they add. For more information check out their Facebook page. Head to the Halloween Carnival in Story on Friday, October 26 from 5:30 – 7:30 P at Story Elementary School, 103 Fish Hatchery Road. Carnival games, fortune teller, cake walk, prizes, costume contest, haunted house! Free admission, including free chili dogs. For more information, call Ramona at (307) 752-5004 or the Story school at (307) 683-2316. Friday, October 26, and Saturday, October 27, 7:30 – 10:30 P at Holy Name Catholic School, 121 S. Connor. Enjoy this haunted house adventure, recommended for ages 8 and up. $5/person. For more information, call Holy Name Catholic School at 307-672-2021. Saturday, October 27, from 2 – 3:30 P. Meet on Grinnell Plaza in Historic Downtown Sheridan. 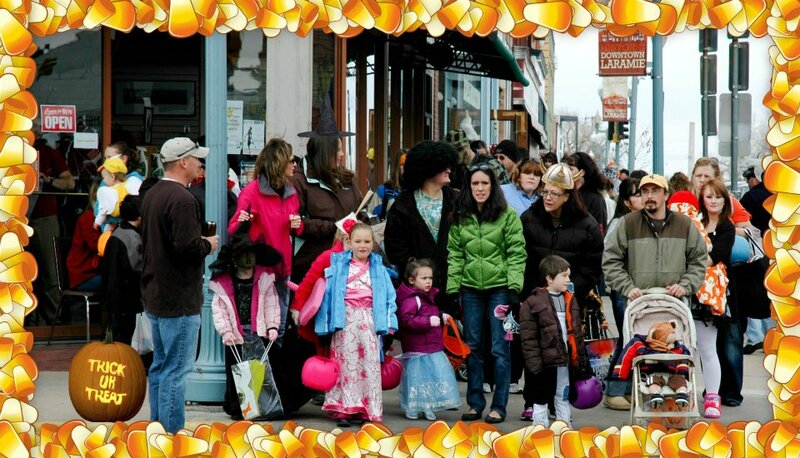 The Sheridan Jaycees will be taking the kids trick or treating to the downtown businesses. Be sure to wear your costume – and maybe get a prize in the costume contest too! Bring your own bucket or bag (or something even bigger!) For more information, contact Jarod Martin at 307-751-5738.
compete for prizes in three categories — Scariest, Most Creative, and Funniest. Treats for all entries. Entry fee is $5/pet, with proceeds to benefit the Dog & Cat Shelter. Also enter the raffle for many other prizes. Music and fun for the whole family. Bring dog or cat food, which will be shared with people who are struggling to afford feeding their pets. For more information, call the Shelter at (307) 674-7694 or Kandy DeTavernier at (307) 763-1146.